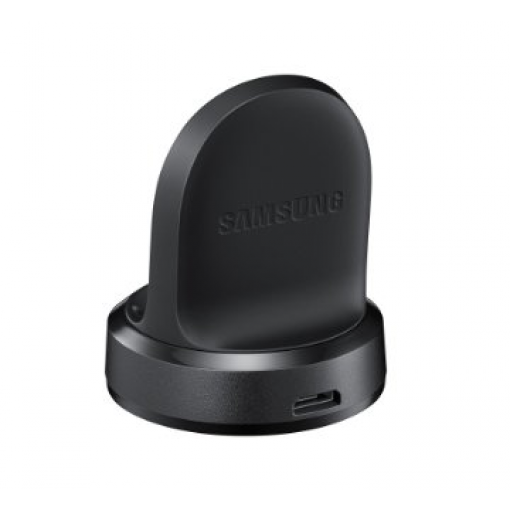 Sell Samsung Gear S3 Classic | How Much is My Gear S3 Classic Worth? The Gear S3 Classic is worth $80 to $90 based on the condition of the device. Reactivation of locked devices is not accepted. *Price subject to change. Quote in dropdown is final. Please turn off Reactivation lock prior to shipping your Gear S3 Classic Smartwatch to GreenBuyback. GreenBuyback purchases smartwatches, cell phones and tablets at the highest prices in the industry! GreenBuyback pays cash for your old devices. Select the condition information to receive an accurate quote for your Gear S3 Classic. Click sell item if you agree with the price that is displayed. When you sell your smartwatch to GreenBuyBack shipping is always free. GreenBuyBack is dedicated to maximizing the cash back to our customers. 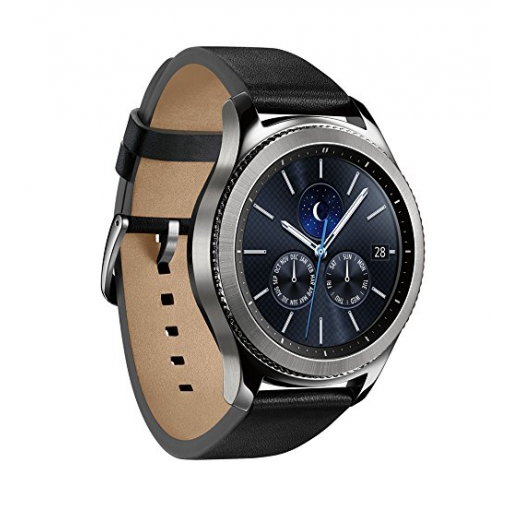 Sell your Galaxy Gear S3 Classic Smartwatch for cash today!